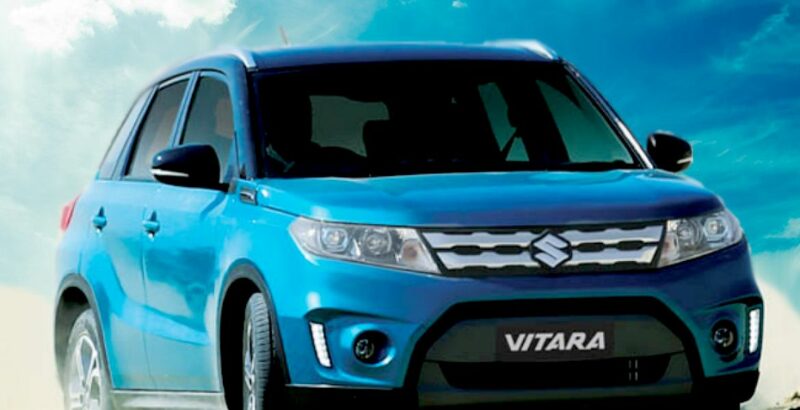 Pak Suzuki has announced the launch of the Suzuki Vitara. It is one of the lightest sports utility vehicles. It has got a stunningly graceful design with so cool and streamlined dimensions. As claimed by the company, the new SUV is going to be a‘game changer vehicle’ in the country. The local market trends have changed. There is growing taste for sports utility vehicles. In other words, the demand of SUVs is steadily climbing. So, there should be no surprise in the claim that with justifiable Suzuki Vitara 2018 price in Pakistan, the car will receive a warm welcome. Being a sports car, Suzuki Vitara stands in the row of high end vehicles. It is highend in terms of both the specs standards and price. 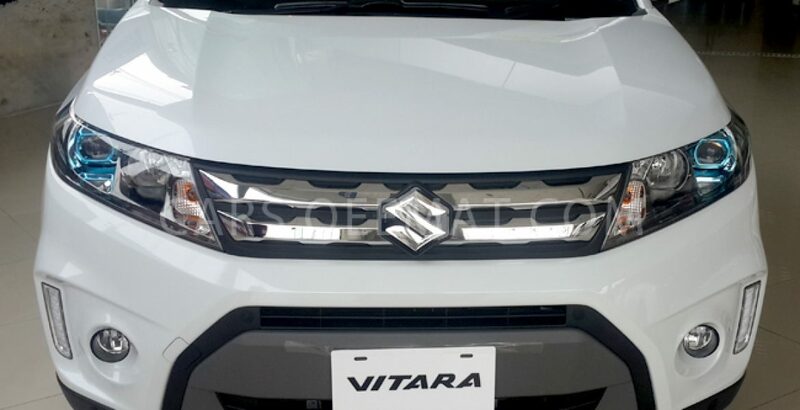 The Suzuki Vitara price in Pakistan for the top of the line GLX model is about 3.8 million rupees. The GL+ version, the other hand, is priced at a little over 3.4 million rupees. Obviously, neither of these models is affordable for a low income buyer. The car is for the sports utility vehicle enthusiasts from the upper middle or upper economic strata of the society. In any case, it is a vehicle with taste. Vitara has already been on the roads on European countries. It has won several prestigious awards for excellent performance in Europe. Credible European inspectors have given it high ratings for the security measures. Let’s have a look at some of the European standard awards that Vitara has won. The UK based “What Car?” awarded it the “Car of the Year – Best Small SUV” award inthe year 2016. In the same year, the Tow Car Awards, United Kingdom, give Vitara the title of the Best Ultra light Tow Car. The SUV received the title of “Car of the Year” for 2016 also from Honest John Awards, United Kingdom. Honest John Awards also called it the Most Popular Crossover. The UK based Sunday Times declared the vehicle the “Best Compact Crossover”. Award of “Finalist New Zealand Car of the Year” came from New Zealand Automobile Association (NAA). Meanwhile, Suzuki’s outclass SUV has earned the title of the “Best City SUV” from Drive, Australia. The naturally aspirated engine measures 1.6L in its capacity. It has been designed to produce 118 bhp at 6,000 revolutions. Though these power specs are not extraordinarily high, they are great enough to give an extremely energetic drive. However, the unique selling proposition of the car is its incredible lightweight. The body weight of 1185 kilos makes it one of the lightest sports utility vehicles on offer. Particularly, this increases the power to weight ratio of the car. Here the power to weight ratio stands at 104 bhp/ton. This is what make the performance of Suzuki Vitara 2018 so superb. The high tech specs and several European standard awards, won by Vitara, make it an SUV worth purchasing. The car excels both in terms of style and performance. The vehicle has also earned high ratings for its excellent security measures.